Let’s face it: passwords are a liability. If a password is easy enough to remember it’s probably not secure. 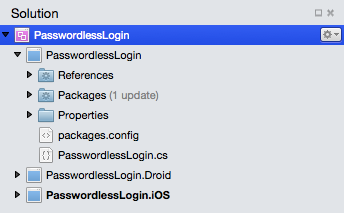 This leads to using applications such as 1Password to manage very secure passwords for us. It’s not an ideal situation but it works. It works right up until major websites get their databases hacked. Chances are someone has seen one of your beloved passwords before. Take a look at haveibeenpwned.com if you don’t believe me. If you’re in the clear, you’re quite lucky. Passwords are a flawed security solution on their own. Do we even need them at all? Ricky Robinett recently wrote a blog post detailing how to build a passwordless authentication solution using PHP with Laravel. He was inspired by the Cover app’s implementation of this idea to get rid of passwords. 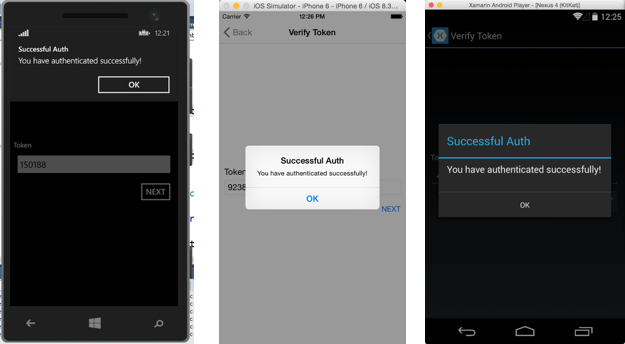 In this post we’ll build a cross-platform mobile frontend in Xamarin that uses the authentication method from Ricky’s post. Xamarin is a platform for developing mobile applications using the C# language. We’ll be using a feature of Xamarin called Xamarin.Forms which allows us to write our user interface in a shared project. 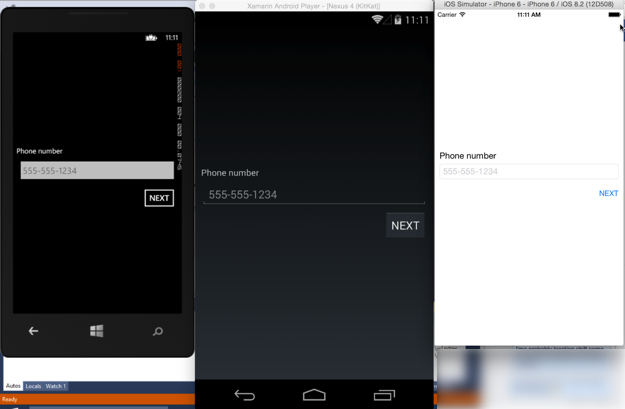 This shared project will generate UI for iOS, Android and Windows Phone from the same source. Once complete, your iOS, Android and Windows Phone applications can use this technique to remove passwords from the login workflow. Twilio account with an SMS-enabled number. Sign up for a free trial here. 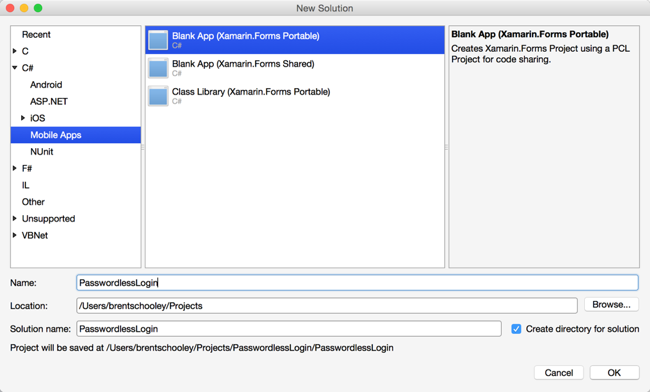 Xamarin – I’m using version 5.8 from the stable branch. 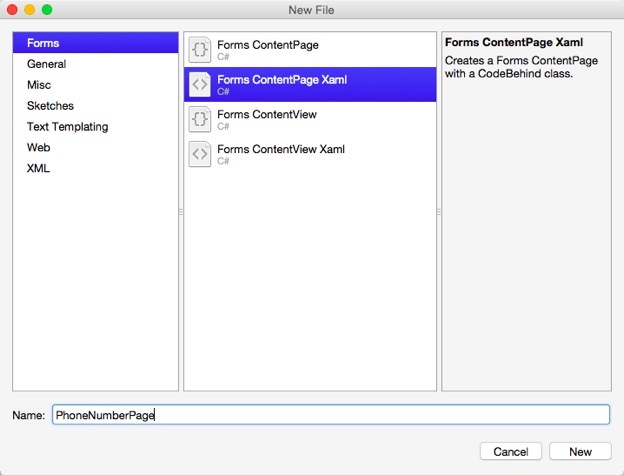 You’ll need at least an Indie license to use Xamarin.Forms. The project will not run without at least a trial. Sign up for a free 30-day trial of the Business license. ASP.NET MVC port of Ricky’s Laravel backend. We won’t walk through the backend code so you’ll want to get the code from this Github repo and get it running with your Twilio credentials. Instructions are provided in the README.md. To follow along with completed code I’ve prepared this Github repo for you. Since we’re focused on the frontend and Ricky already did a great job of detailing how the process works, reading his tutorial is highly recommended. 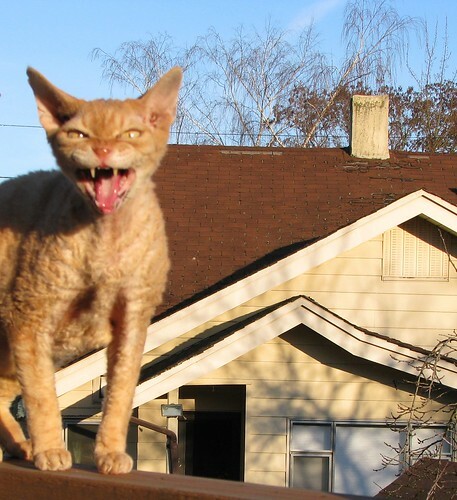 The .NET version provided above is heavily commented and matches up with the endpoints built in that post. With these packages added we have all that we need to start building our application. This is what the code-based API looks like for creating UI. 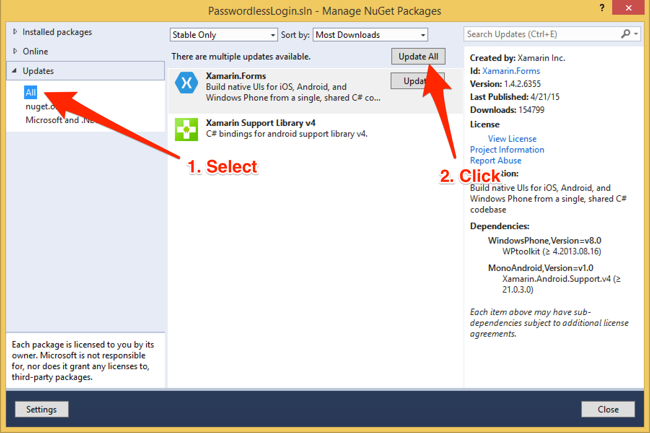 In our application we will use the second method for creating UI: XAML. XAML (eXtensible Application Markup Language) is a markup language that allows you to create your UI using a declarative syntax. Though the tooling support is minimal at this point, in the future XAML will allow Xamarin.Forms to have great tooling for creating UI so it’s good to invest some time learning it. 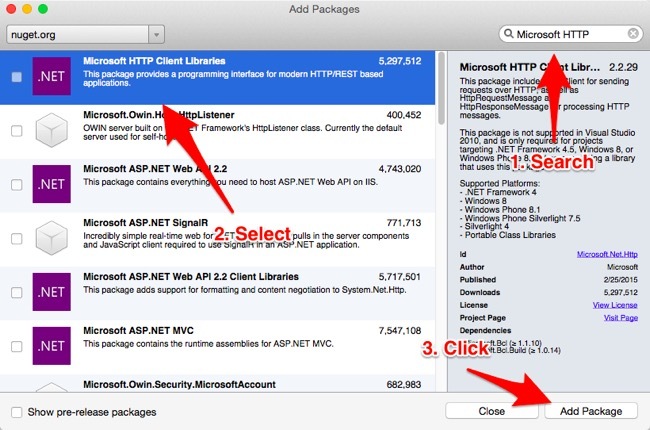 The event handler creates an HttpClient instance. Next, it creates a KeyValuePair containing the phone number entered in the PhoneNumberEntry field to be passed as form encoded content to the backend. Then it makes a POST request to the /user/validate endpoint and checks the result for a Success value of true. Make sure to update the URL in the PostAsync call to your backend’s URL. For now we just display a popup on success or failure since we haven’t created the next page yet. Run the application and test with your phone number (make sure to use the format ‘+15555551234’). If you get the valid alert and a text message with a token is sent to your phone, you are ready to move on to the next step. 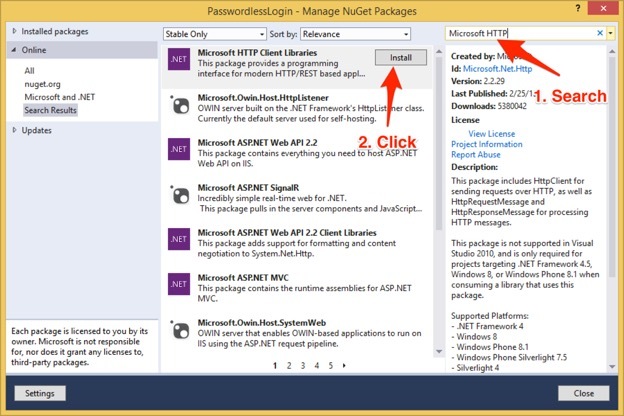 The highlighted line creates a new TokenPage passing in the HttpClient object and pushes it on the navigation stack for the app. I’m really excited to see what kind of things you are building with Twilio. Feel free to reach out to me at any time via email at brent@twilio.com or hit me up on Twitter @brentschooley.